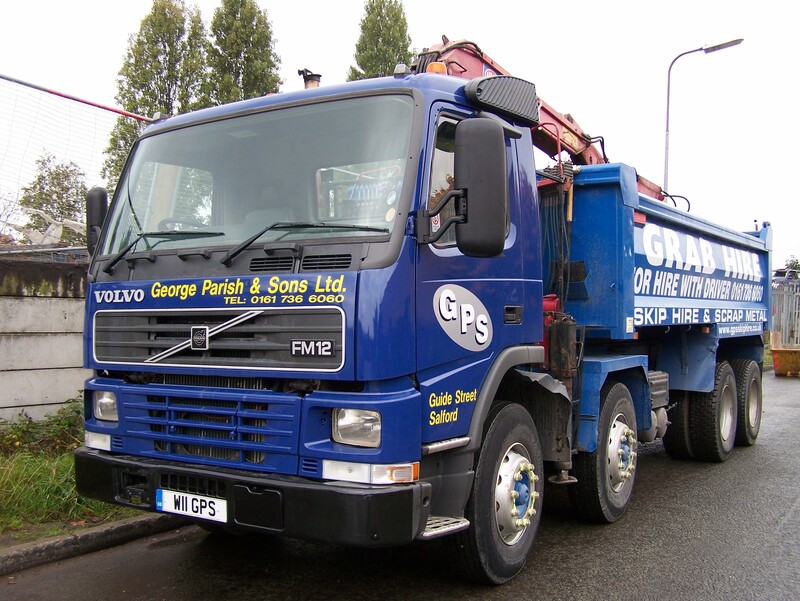 Welcome to the website of George Parish & Son’s Ltd.
With this site, we hope to keep you informed about our company, and enable you to email us requests for skips via the Internet. Our Company is a family run business, established in 1950, and we have served the Salford, Greater Manchester, and surrounding local areas. 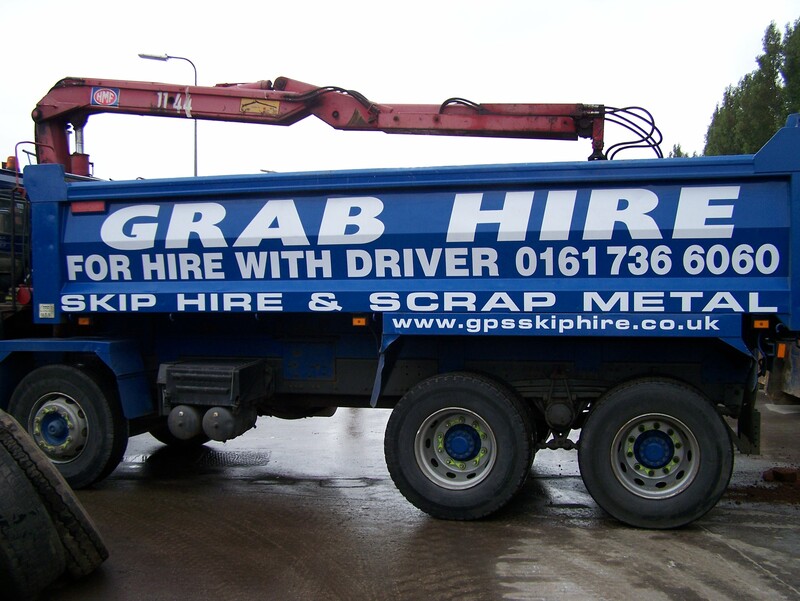 We are an approved Waste Carrier, and have all the necessary registrations and Licences. 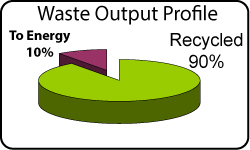 The licences mean that you can rest assured that any waste we handle is disposed of properly. 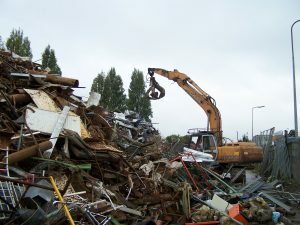 A growing problem for the Environment is fly tipping, which is carried out by un-licensed operators, which cost’s the ratepayers of that area to remove the problem that the fly tipping creates. We have seen quite a few changes within the Industry, and have kept up to date with the latest regulatory improvements that the Local Authorities have introduced. 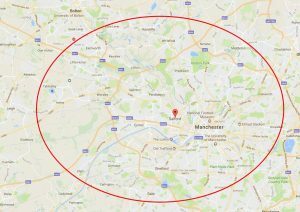 Some of the Authorities we have worked for are Manchester City Council, Salford City Council, and Trafford Council. Allow us to remove all machinery, materials, scrap and unwanted items quickly and cleanly, this enables you to get on with refitting the factory or warehouse for its new purpose. Closing Down service allows us to remove all the items that are no longer required from the business or venture you are closing down. We recommend Kennedy’s Turf, a leading garden supplies specialist. We deal in Ferrous & Non-Ferrous metals. We have our own weight bridge to process the metal recycling. 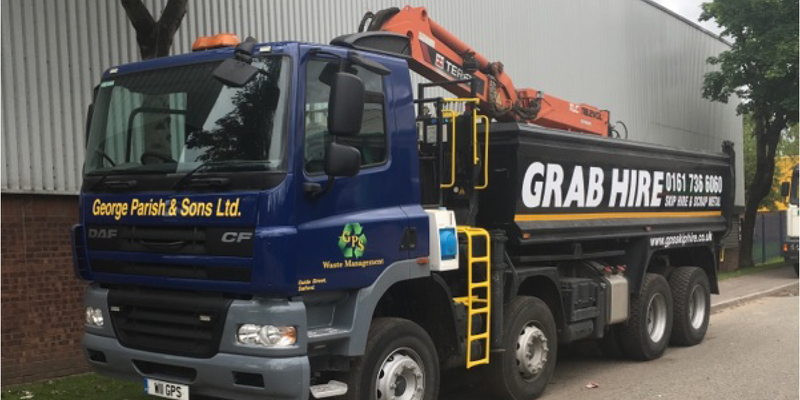 Having our own transfer station allows us to increase the turn around time on our waste collections, and avoid any long delays so that Customer’s could other wise face.